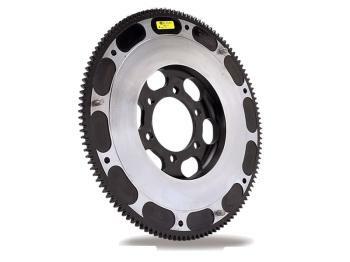 ACT Flywheel - StreetLite - Dezod Motorsports Inc - Home of the automotive performance enthusiast since 2002. Put this on my srt4 and its perfect cause i have boost. Flywheel really lightened everything up. Love it. just put a Streetlite on my 04 Mazda RX8 and im impressed. it has much less drag from a start position and makes more power throughout the powerband. the flywheel is also very smooth operating with better acceleration and power. it also works perfect with the ACT HDMM clutch thats in the car also. the upgrade was worth the money if you want extra throttle response this is the one. i’ll let you know how it does on the Autocross track, im curious to see….